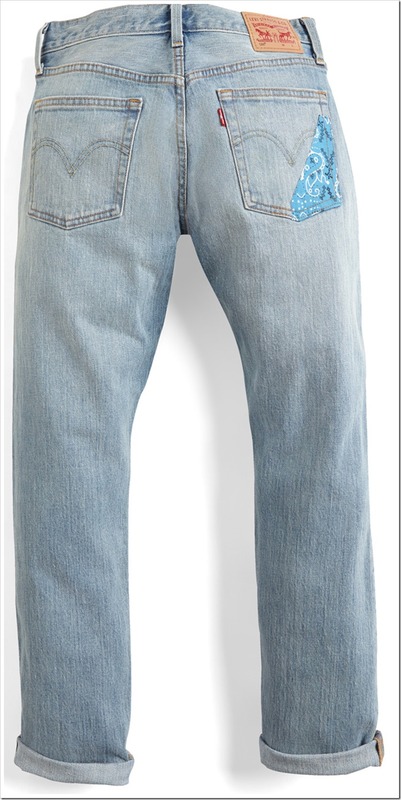 The limited edition of Ferragni Jeans by Levis in collaboration with Chiara Ferragni has been announced recently . 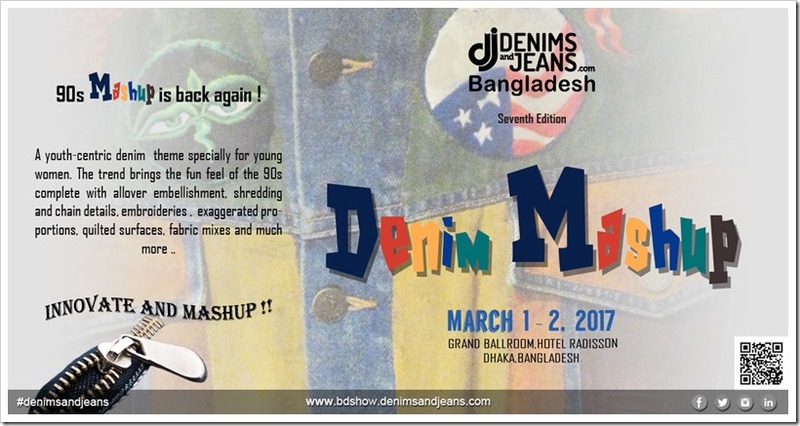 Chiara Ferragni,a style icon , is the founder of the fashion lifestyle platform and e-shop The Blonde Salad and in partnership with Levi’s design team, created two 501 jeans at Levi’s Eureka Innovation Lab and denim atelier in San Francisco. 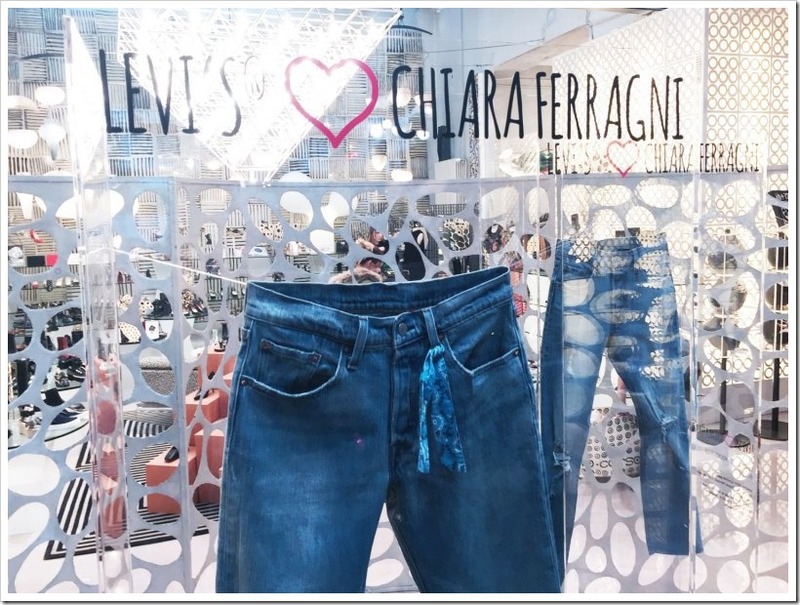 “Chiara reflects a cool style that has become a daily source of style inspiration for many,” commented Karyn Hillman, chief product officer, Levi’s. 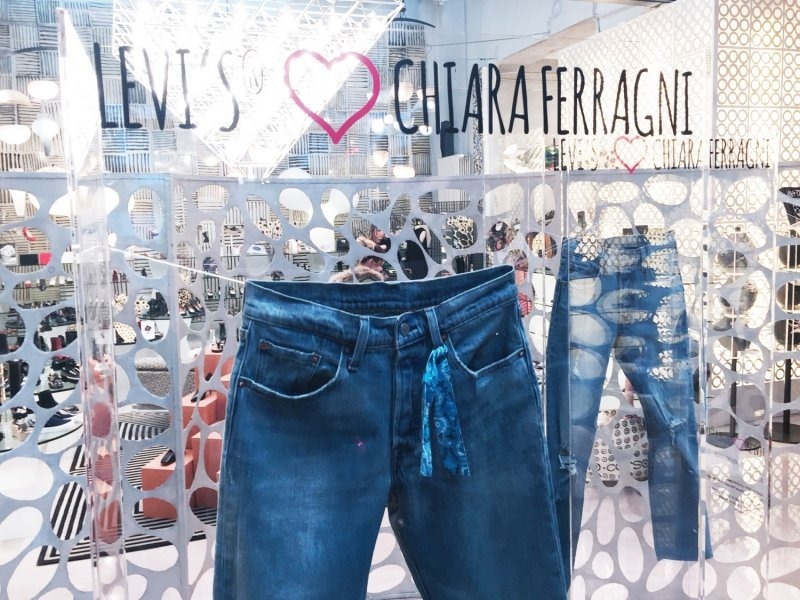 The Levi’s-Chiara Ferragni pieces will be sold exclusively at selected Levi’s stores, levi.com and in a selection of premium department stores including 10 Corso Como, Selfridges, and Le Bon Marché at a retail price of 130€. Seems expensive for minimal design add-on !